My next purchase is going to be..... a Fitbit. I was trying to decide between the Jawbone, Nike fuelband and Fitbit. 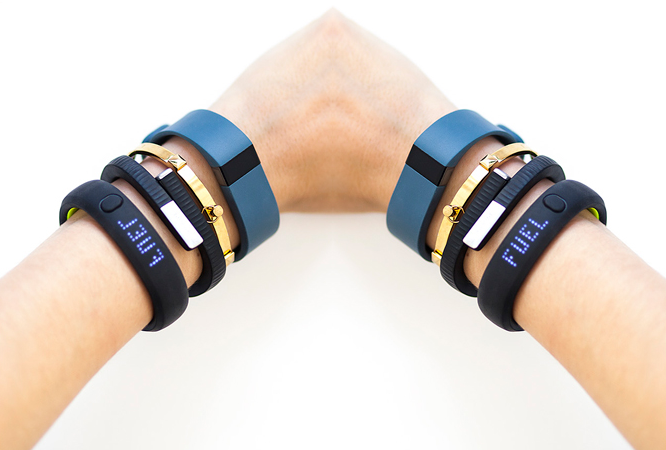 The fuel band is very bulky and I have baby wrists so it doesn't work for me. I really like the rose gold edition of it but it doesn't make sense, I also am very android so I couldn't connect.The jawbone is actually really adorable. I love how small it is and its actually really similar to the Fitbit. I think the only other thing the jawbone does is it has an interface that allows you to track calories. I don't care about that stuff so that is partially why I'm leaning toward the Fitbit. 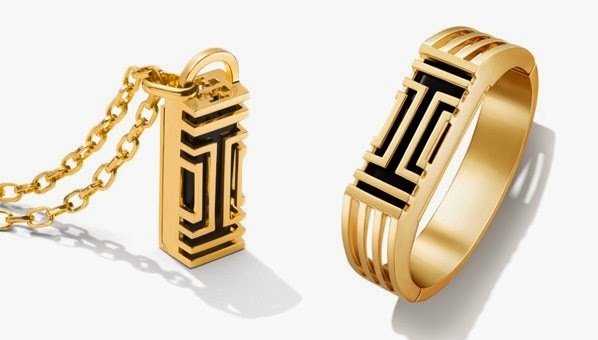 The fitbit flex was already cute, but Tory Burch just made it more desirable. Miss Tory dropped some housing units for the fitbit flex so you can track your health in style. I am concerned with knowing how many steps I take and my sleep patterns. I think I don't sleep a lot so I think this will be a cool way to track myself. It also vibrates to wake you up with an small vibration.You can wear it 24/7 and yes, this includes the shower. If you are in the market for something Posh (as I usually am) you can opt for a jewelry form to house your flex. I LOVE THIS.